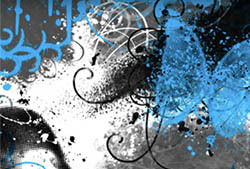 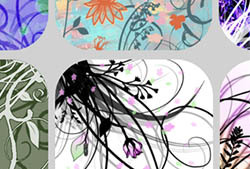 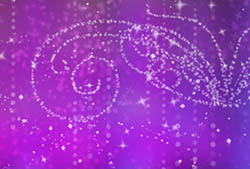 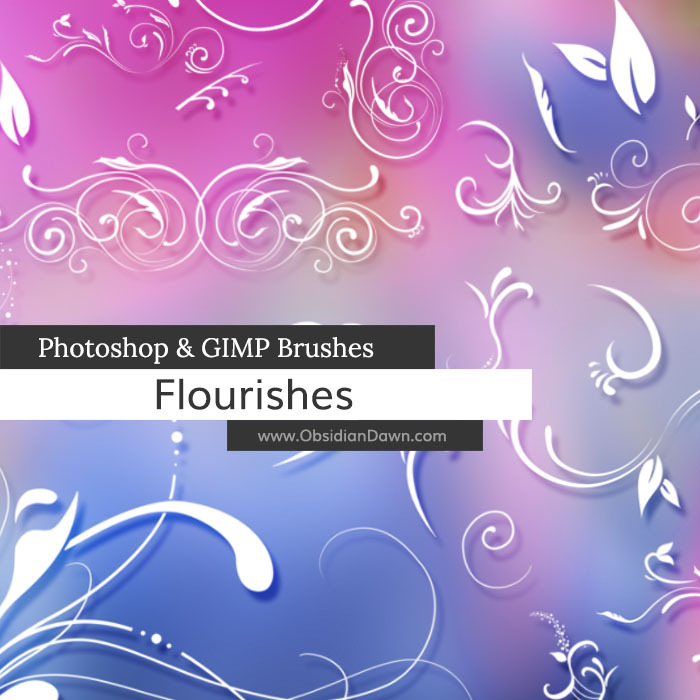 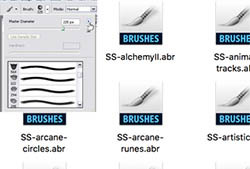 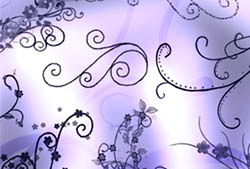 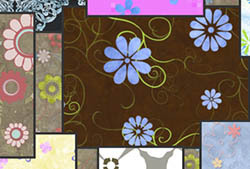 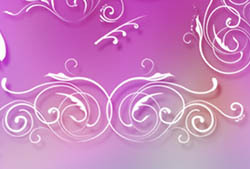 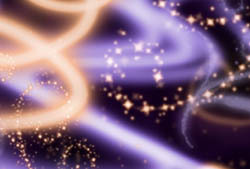 Description: Various flourishes and swirls, all made in a vectorized style. 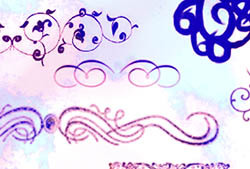 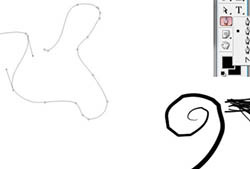 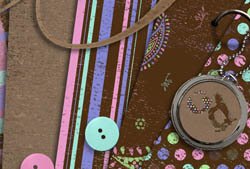 Also included are some “parts” – a leaf here, a swirl there – all made to add your own touches to these swirls and flourishes, so your design is unique. 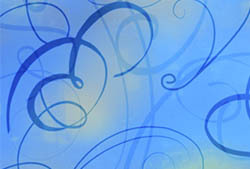 Also includes tons of “ready made” swirls.